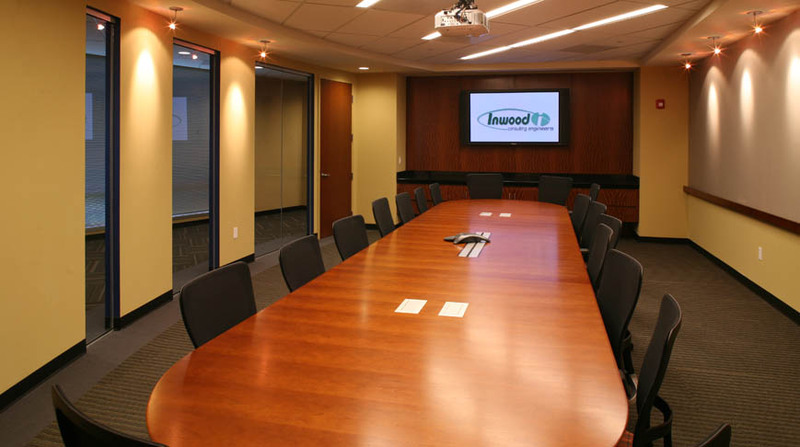 Inwood Office Building is a 30,000 square foot state-of-the-art facility. 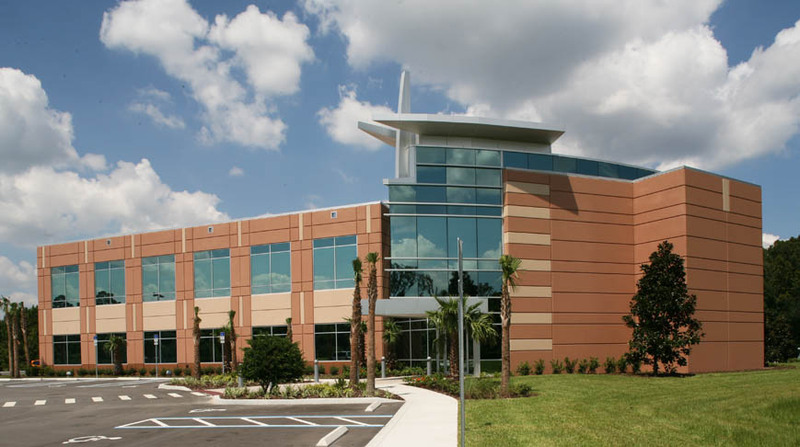 With aluminum metal curvature, this two-story, tilt-up wall facility resembles a sail boat, enhancing a nautical theme in the Water Springs area. Situated on 4 acres of water-front property, Inwood Office Building has the capacity to house approximately 130 employees, with the capability to expand to 45,000 square feet in the future. 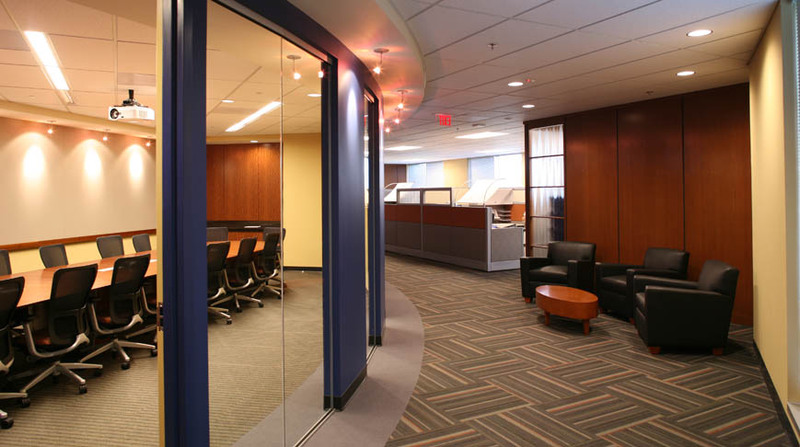 Doster was selected as the general contractor on the shell and interior build-out of the 2nd floor. Inwood Consulting Engineers would like to express our sincere appreciation for the terrific job Doster Construction has done on our new corporate office building. 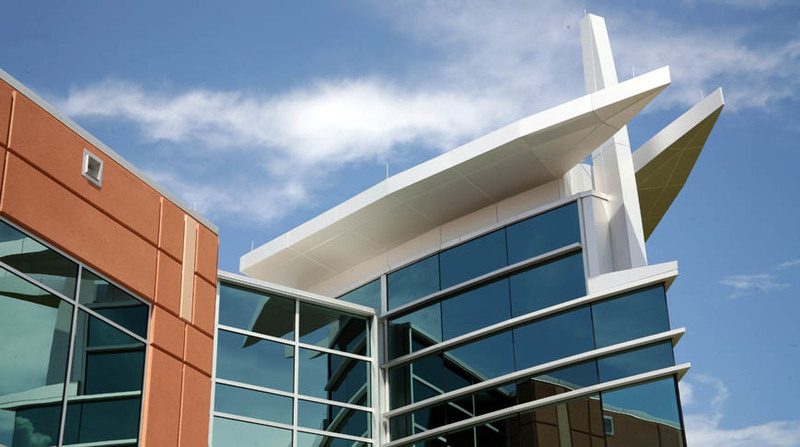 The experience we’ve had during the construction process has affirmed to us that we made the right decision in choosing Doster for the project.